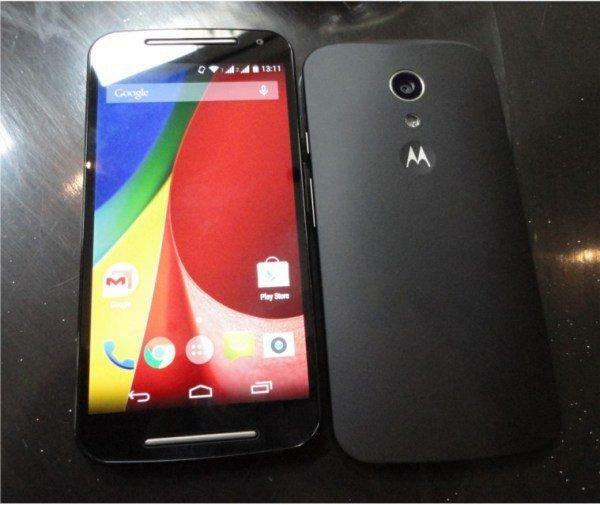 Moto G successor Moto G2 specs leaks out via benchmarks and now going online everywhere. Motorola’s mid range smartphone Moto G turned out to be a huge success in India and globally, Motorola is now again making some dominance. After Moto G, the next is expected to be named as Moto G2. And yesterday, Moto G2 benchmarks got revealed in 3D graphics performance benchmark by Gfxbench and ultimately it revealed the Moto G2 specs. It is very evident from the benchmark that the new device is ready to get a massive hardware upgrade. But recently the Moto G also got a major upgrade and returned to market as Moto G 2nd Gen, now available on Flipkart for 12999 INR. It’s just 500 INR higher than the old Moto G, but it has got some major upgrades in case of camera and display. Also, it has got expandable storage support. And we have already made a comparison between the Moto G 2nd Gen and the older Moto G.
Now the benchmarks revealed a lot about the Moto G2. The phone carries the model no. XT1063 and runs Android 4.4.4. The phone is powered by a quad core 1.2 GHz Qualcomm Snapdragon 400 (A7 SoC). 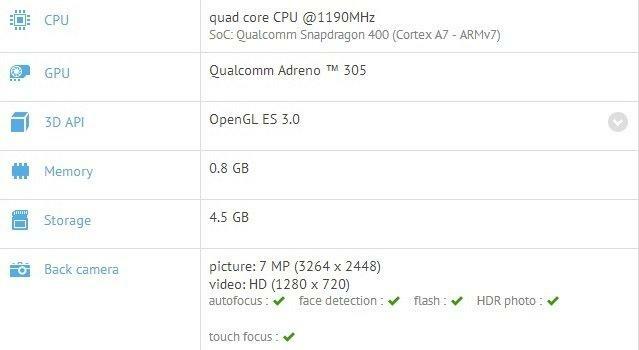 In case of graphics there is a Qualcomm Adreno 305 on board for all the gaming needs. The screen is now 5 inches diagonally and renders 1280 x 720p resolution. The device benchmarked had 8GB internal storage and 1GB of RAM. As for the camera, the Motorola XT1063 has a 7 MP primary camera and 2 MP secondary camera. The camera is capable of capturing 720p videos and also has got LED flash. Even there is a 2MP front cam, which is also capable of 720p recording. The phone supports single SIM. So, there is improvement in case of the display and camera. The camera has been bumped up a little and may be the wait will be over soon. Previous articleMoto G (2014-2nd generation) vs Moto G (2013): What’s so new in Moto G (2nd gen) ?